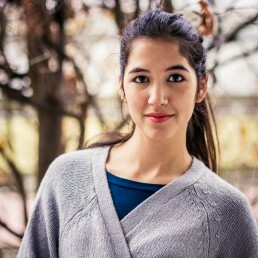 Gosia studied linguistics in Warsaw in Poland and visual communication at Berlin University of the Arts (UdK). 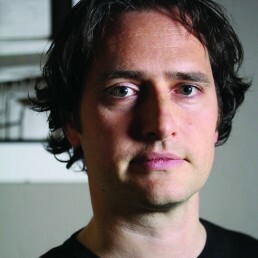 Nik is an international award-winning artist, designer, and educational leader. 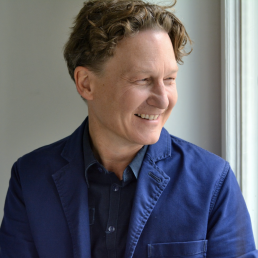 Robert is an international expert for creative industries and experience economy. 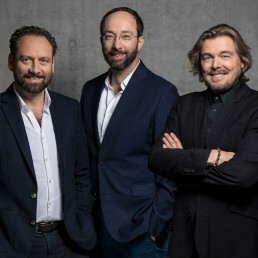 Lars, Wolfram and Thomas established GRAFT as a “label” for architecture, urban planning, design, music, and the “pursuit of happiness”. 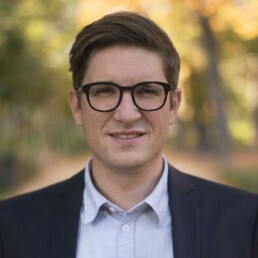 Andre is an author and “Weltverbesserer”. He grew up in East Berlin, than lived all over Europe for 20 years working for the EU, the UN, and different international foundations. 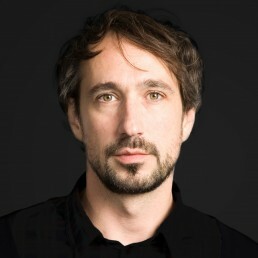 Fons is a graphic designer, author, and design professor at the Berlin University of the Arts (UdK). 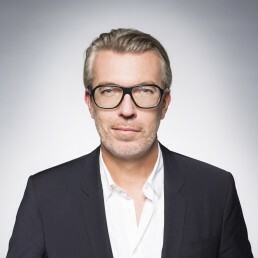 He founded the Berlin-based Fons Hickmann m23 design studio. 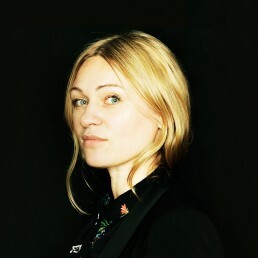 Susanne is a design researcher, trained goldsmith, and product and graphic designer. Her systemic research aims at finding expansions in design to participate in tackling the challenges of a post-growth future. Martin is an artist and designer. He develops concepts with an interdisciplinary design approach, connecting interior design, public space and product design. 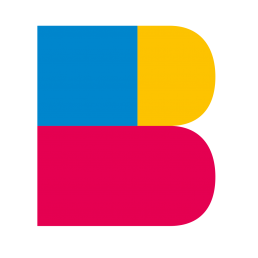 Sebastian is an expert and social scientist who is specialized in brand strategies for experiences in the physical and digital space. 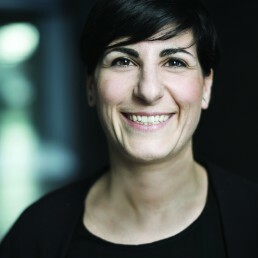 Anita is the Managing Partner at PREMIUM Group and has redefined the contemporary fashion market across Europe. 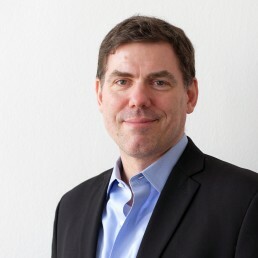 David is the Faculty Director at the Executive MBA in Creative Leadership at the Berlin School of Creative Leadership. Alicia has been working for many years on the subject of “work” and has found her perfect match with Tandemploy. Ramona is a writer and author of fiction and received multiple literary awards. 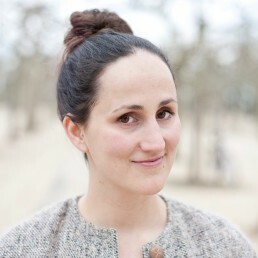 Pelin is professor for Industrial Design at the HTW Berlin since 2017. 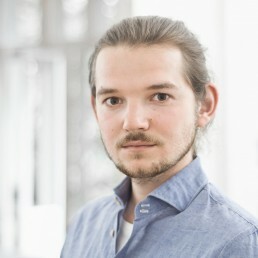 Jan is professor for Industrial Design at the HTW Berlin since 2013. 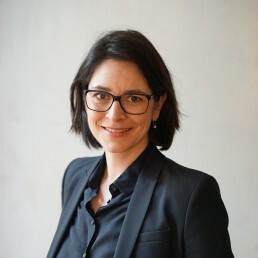 Andrea Bauer is an expert and author on digitalization.